Linear sensors measure and interpret the linear position of an application and convert the information into an analogue or digital signal. 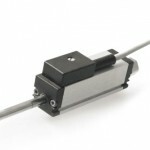 Looking for reliable linear sensors which won’t wear or tear? 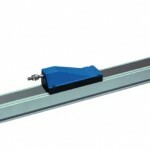 We stock a variety of top of the range durable linear sensors. Find the perfect linear sensor for your particular application right here.